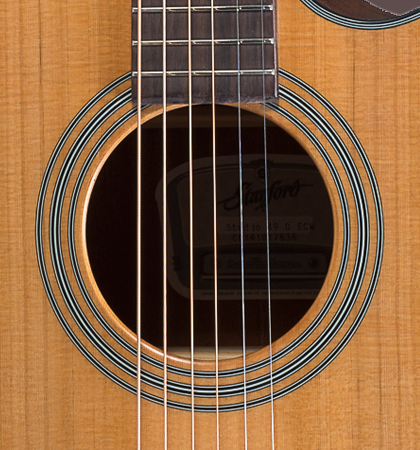 An electric acoustic guitar have to work in the first place and convince by a good sound. The Stanford Radiotone Studio 49 D ECW does like that. 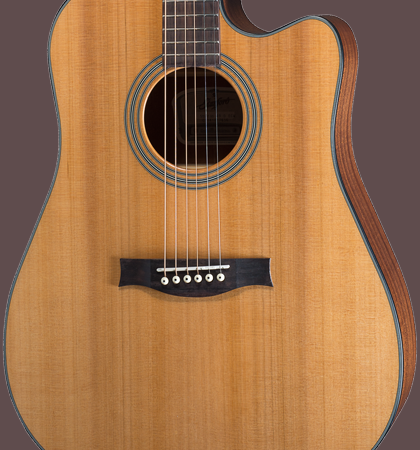 In addition to a high quality pickup of Nautilus is equipped with a solid top of cedar. Back and sides are veneered with sapele mahogany, which gives the instrument an organic and warm sound. The Venetian cutaway allows you to play the highest register. 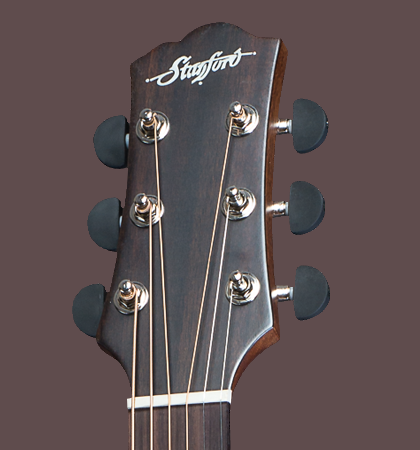 The Dreadnought is an ideal stage guitar if you an official guitar sound is more important than consuming details. This guitar optical features have been deleted deliberately. 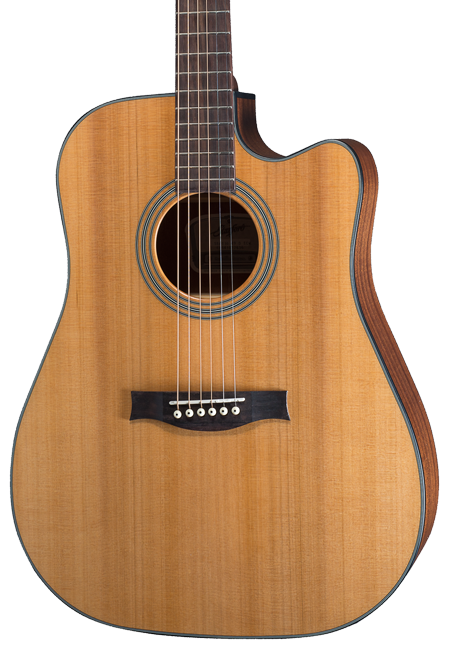 The goal was to create an affordable electric – acoustic, whose sound is also suitable for studio recordings.